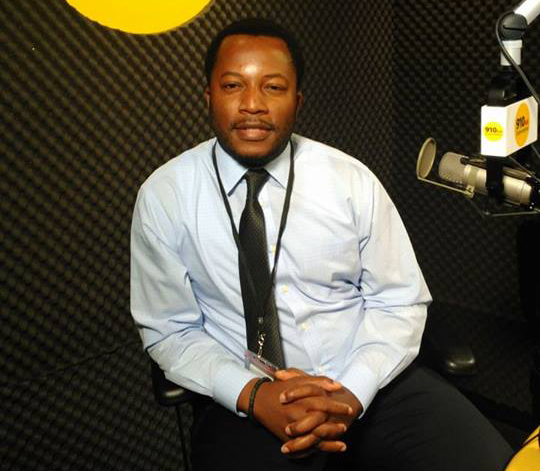 Bankole Thompson on the Detroit Superstation 910 AM. One of the rare exceptions is Bankole Thompson, a Detroit News columnist and radio host, who has dedicated his journalism career to raising vital questions about society’s role in addressing injustices, diversity and government malfeasance. 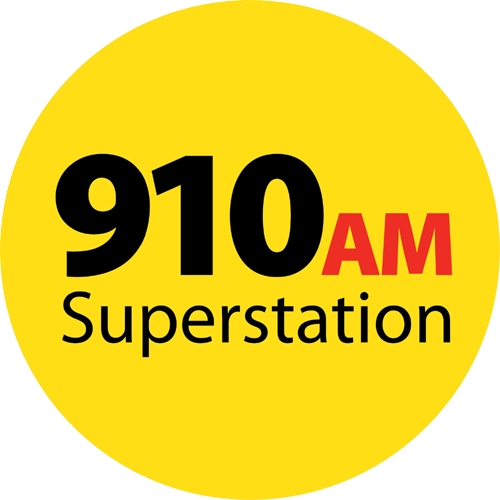 Beginning Friday at noon, the veteran journalist will begin hosting his popular “Redline with Bankole Thompson” on Detroit Superstation 910AM. Thompson just wrapped up a year of hosting his popular show on WDET, where he featured engaging guests for a roundtable discussion about issues largely ignored by the local media. I will be on the show at 12:45 p.m.
Redline will air every week from noon to 2 p.m. on 910 AM. Will this show be available as a podcast as well? Not sure about that, but I hear they’ll be streaming it live at the “HOEDOWN”…?IN CLARKSTON!! !, since you’re Soooo interested. ? Fuq that wise-a$$ punk ?